The imageRunner Advance is designed for small workgroups that demand A4 high-quality output and advanced capabilities. The imageRUNNER ADVANCE 715iF II/615iF II/525iF operates at speeds of up to 75/65/55 pages per minute for black-and-white(LTR). The series offers standard Cloud-based Authentication and Cost Reporting, Scan to Cloud, Single-Pass Duplexing Automatic Document Feeder, Fax, UFR II/PCL/PS Printing, HDD Encryption Kit, Encrypted Secure Print, Secure Watermark, Universal Send Security Feature Set (includes Encrypted PDF and Digital Signature PDF), Wireless LAN, Web Browser and Remote Operators Software Kit. 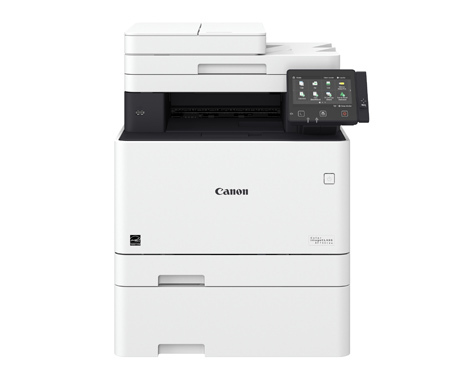 These high-Speed Canon MFP and Printers are made for the serious office user. 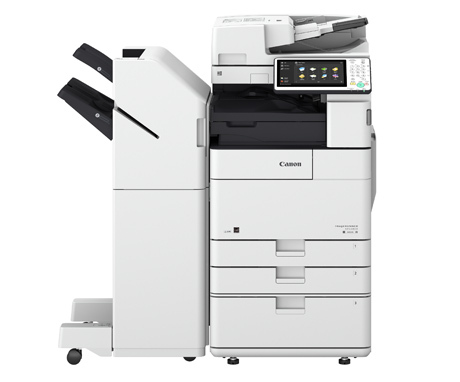 Did you know most companies buy copiers they do not need. 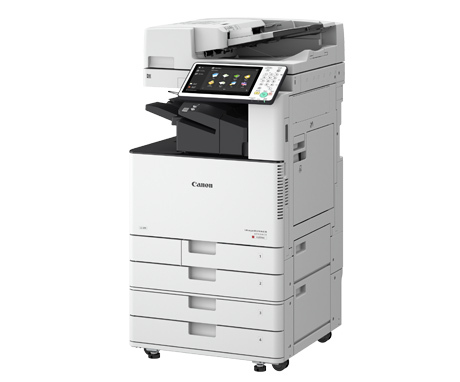 Many buy the same copier year after year and only use a small portion of the features. 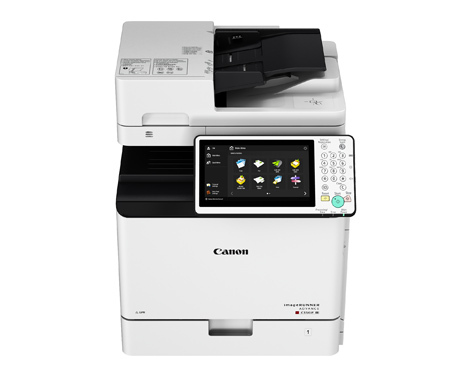 Why speed more on a larger copier when these Canon will get the job done.